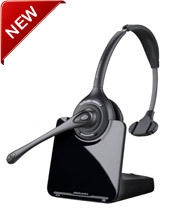 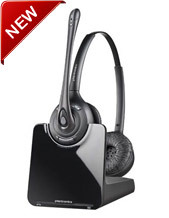 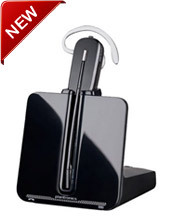 We stock a quality range of office phone headsets to match most offcie telephone systems. 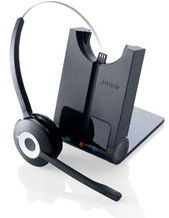 With the best brands such as Plantronics and Jabra wireless office phone headsets at such low prices, why shop anywhere else. 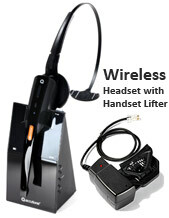 Plantronics CS60 Wireless Headset Review: the MOST popular headset from Plantronics! 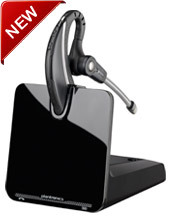 Plantronics CS510 Wireless Headset Review: All-day comfort for ALL-STAR PERFORMANCE!